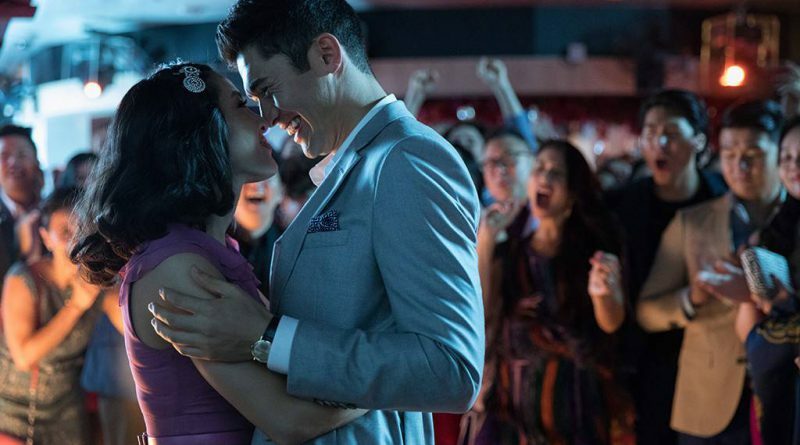 Crazy Rich Asians has shattered recent box office records. The film grossed an estimated $117 million in its first three weeks and features an all Asian cast — something that hasn’t happened since The Joy Luck Club debuted in 1993. It has also ignited a firestorm of Asian American pride and public discourse. The story of Rachel Chu (played by actress Constance Wu) doesn’t represent all Asian American experiences but as author Viet Thanh Nguyen writes it represents narrative plenitude, the struggle of minorities to have “control and influence over the economy of narratives” told about them. The film is a fun, outlandish and, at times, poignant romantic comedy featuring an Asian American woman at the center of it all. Such a role is a watershed moment for Asian American representation and that matters. Film audiences have been conditioned to imagine that movie leads can only be white. It follows then that some moviegoers would be uninterested or even angry to see Asian American actors take on more prominent roles. This past week, Star Wars actress, Kelly Marie Tran, spoke out about how a culture dominated by whiteness led to her feel self-hate growing up. Racist and sexist online harassment of Ms. Tran led her to quit social media earlier this year. The anger towards Ms. Tran for playing a seminal character in the recent Star Wars franchise while deplorable is not completely unexpected. The lack of diversity in film marginalizes people of color. It also facilitates a narrow imagination among moviegoers of what stories are worth telling and what color of people can be heroes. That’s why, for Asian Americans, Crazy Rich Asians has become a rallying call for more casting and script diversity. The film validates that our stories matter, that we are complex people. Film and media has often appropriated our stories, whitewashed our characters, emasculated our men, and sexualized our women. Fighting for the ability to tell our own stories helps to counteract this, but we shouldn’t stop at just recognizing our own dehumanization. 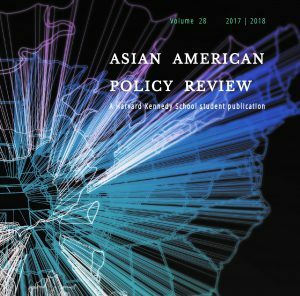 Crazy Rich Asians should ignite a broader consciousness about race identity in the U.S. Asian Americans need to recognize and condemn the parallel ways in which other people of color are dehumanized through media and film. When the news attempts to discredit black victims of police brutality through biased portrayals of the victims’ character, we should question this storytelling. Racial minority groups do not have control over the economy of narratives told about them and that’s why diversity really matters.